Deborah Thomson School of Dance ! 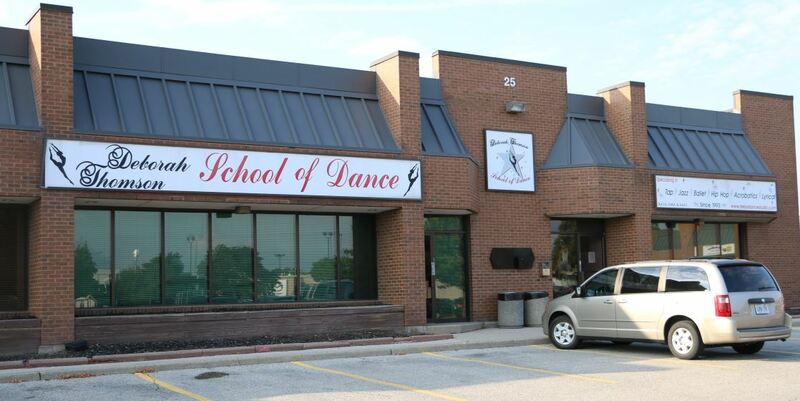 For those of you who are unfamiliar with our studio and are looking for a dynamic Dance Studio for your child, please let me introduce myself. My name is Deborah Thomson. I have personally been involved in competitive and recreational dance since the age of 5. I am a licensed teacher/choreographer and member of the British Association of Dancing (B.A.T.D), Dance Master of America (D.M.A) and Royal Academy of Dancing (R.A.D). I have also had the opportunity of judging both Regional and National Dance Championships. Aerial Silks is a circus apparatus that uses fabric suspended from the air and in combination of upper body strength and core. The studio will be closed on Thanksgiving. The studio will be closed for a 2 week period over Christmas/New Years. Please check the bulletin board for dates. The studio will be closed on Good Friday & Easter Sunday. Families are invited to come in and view their child’s classes in December. Dates will be provided and posted once finalized. This applies to recreational and ballet classes only. Every student will need to purchase a costume for every dance number they are in. Each recreational costume will be $120.00 and will require two $60.00 deposits – the first payable at registration and the second in January. Each competition costume will be a minimum of $180.00 and will require two $90.00 deposits – the first payable at registration and the second in January. Any additional costs for competitive costumes are due before competition. We will be entering at least three competitions as well as a possibility of finals this year, more information will follow at a later date.